A senior Roscosmos official also said the agency would like to see GLONASS navigation equipment manufactured in India. 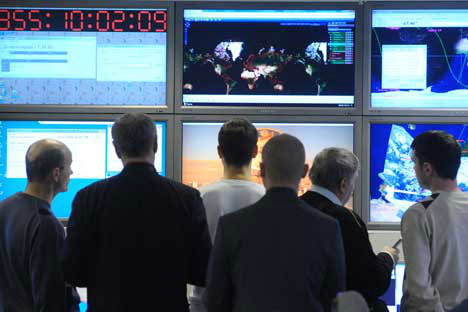 Russia and India may sign an agreement for the deployment of three GLONASS stations in India, Sergey Savelyev, deputy head of Roscosmos told the GLONASS Herald magazine. The countries may sign such an agreement after a GLONASS delegation visits India in June or July, according to Savelyev. “After that, I hope, we will sign a joint protocol, and then we can start making concrete decisions on cooperation, including the placement of Russian GLONASS stations in India,” he said. In addition to placing ground stations in the country, Roscosmos would also like to see GLONASS navigation equipment being manufactured in India. “We would like to place our own GLONASS ground stations here, as well as jointly produce user equipment and work together on the implementation of technologies such as the ERA-GLONASS. It would be interesting to create a joint venture in India,” Savelyev said. This is one area of cooperation that is likely to get a boost this year and a major agreement on GLONASS could be signed later this year when Russian President Vladimir Putin visits India for the 15th annual India-Russia summit.